The premises offer three interconnecting floors of office accommodation. In addition there are 2 Wc’s and kitchen facilities. The accommodation is mainly open plan although there are some partitioned offices within the basement area. 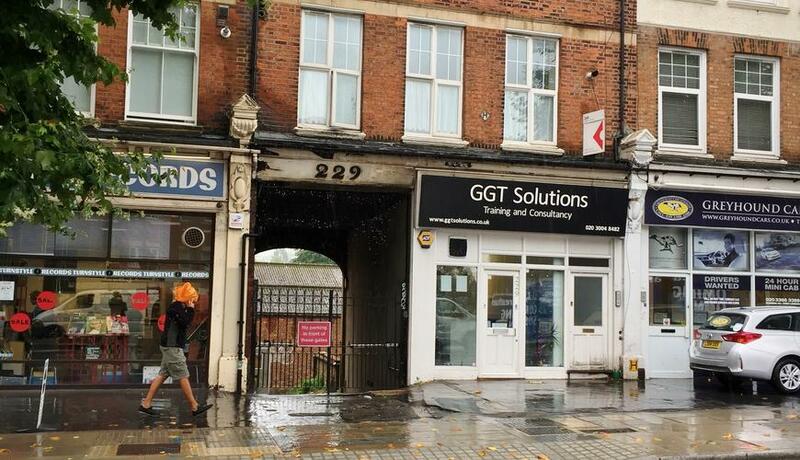 Location: The premises form part of a terrace of ground floor offices/retail occupiers with residential above. The terrace fronts onto Streatham High Road opposite to the junction with Station Approach. The premises are located virtually opposite Streatham mainline station and the new Lidl Supermarket. Terms & conditions: The premises can be offered on a new full repairing and insuring lease on terms to be agreed. Rent £26,500 per annum exclusive. (VAT is not applicable). Business rates: We understand from the valuation office that the Rateable value is £11,500. Based on this level we believe that the premises would not attract Business rates. However we highly recommend that any interested part should clarify with Lambeth Business rates department.